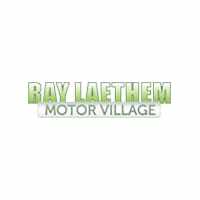 Oil Change Service in Detroit, MI | Ray Laethem Chrysler Dodge Jeep Ram " "
We will get you back on the road in no time with a fast, convenient oil change from Ray Laethem Chrysler Dodge Jeep Ram in Detroit, Michigan. Getting your oil changed regularly is a critical part of keeping your vehicle running smoothly and heading off future problems. When you get your oil changed at a certified dealership, you can feel more secure knowing we use only genuine Mopar parts that are covered by the manufacturer warranty. If you’re in Detroit, MI, you can trust us with an oil change for your Chrysler, Dodge, Jeep, or Ram vehicle. At Ray Laethem Chrysler Dodge Jeep Ram, we’re committed to serving the drivers of Detroit, MI with premier auto service. Your vehicle will be in good hands because our certified technicians are thoroughly trained on each auto part and car model, making any oil change a breeze. Give us a call to schedule your oil change, and we’ll have you back up and running in no time. Sometimes you need more than an oil change for your Chrysler, Dodge, Jeep, or Ram vehicle. Don’t worry, we’ve got you covered. Whether you need a headlight replaced or a complete engine overhaul, the factory-certified service team at Ray Laethem Chrysler Dodge Jeep Ram can take care of it. 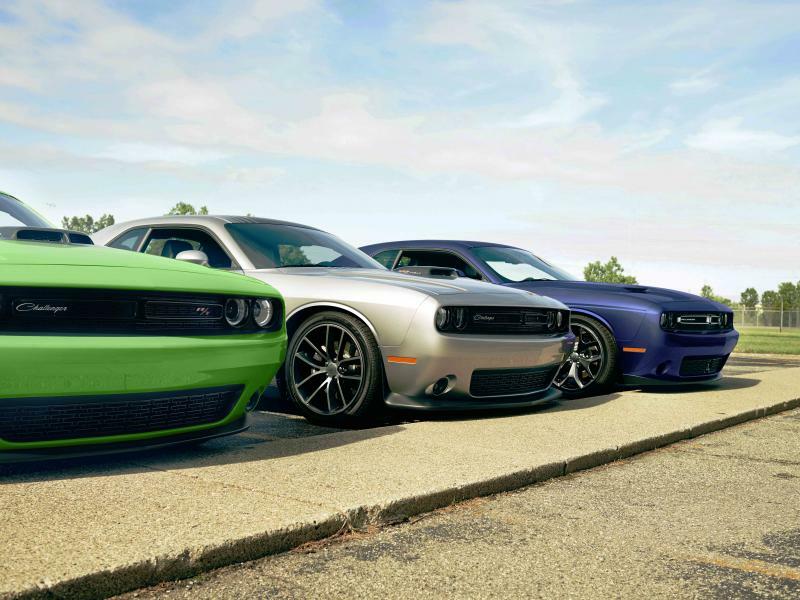 We also offer convenient Mopar Express Lane service to get you back on the road as quickly as possible. Give us a call today to schedule service for your vehicle.